From the elaborate collection of plants and flowers from around the world at Kew Gardens, to the Italianate style of the High Renaissance at Villa Lante, there are gardens around the world that will blow your mind with their beauty. Some specialize in tropical plants, others in desert plants, and some house prized possessions from around the world. 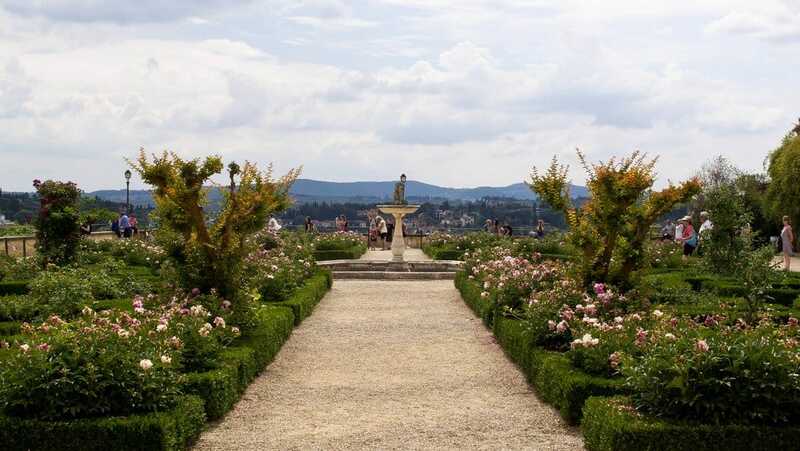 And whether it was started 10 years ago or 500 years ago, some of these gardens will inspire you to buy a plane ticket today. Until then, enjoy! There’s a Pegasus fountain, cascades to fountains, and dripping grottoes. And that’s just for starters. With the absolute symmetry of the Italianate-style garden, the famous Villa Lante is reminiscent of a bygone era, and dates back to the Renaissance. 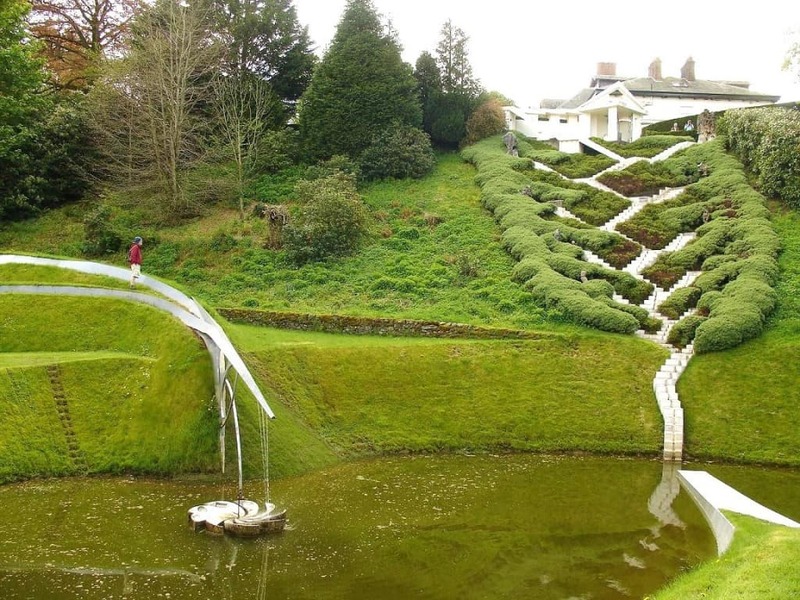 This botanical garden was designed in the French garden style, with fountains, waterfalls and lakes. 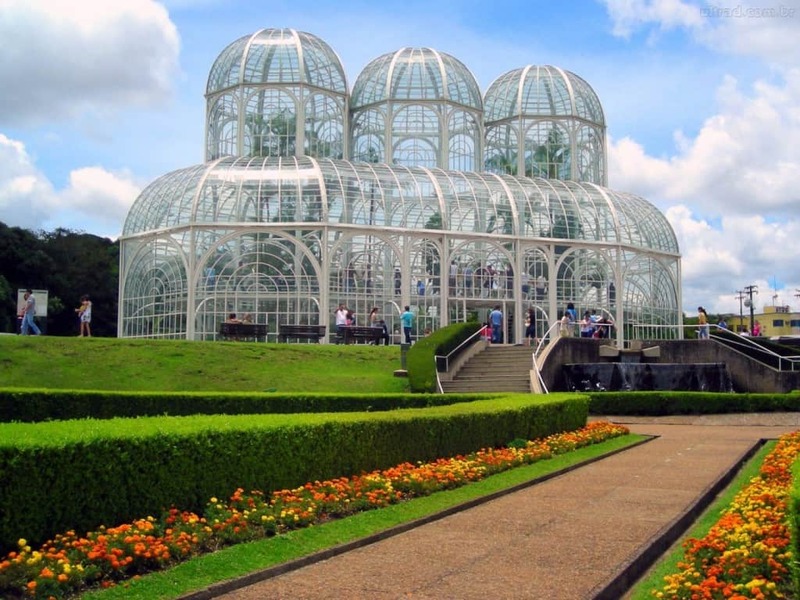 A most striking feature is the art nouveau style greenhouse, created in a similar design to the Crystal Palace of mid-1800’s London, which is filled with tropical plants and flowers. Kew Gardens began in 1759 and has been collecting from around the world for the last 250 yeas. At 326 acres, it is home to more than 50,000 species of plants from around the globe. 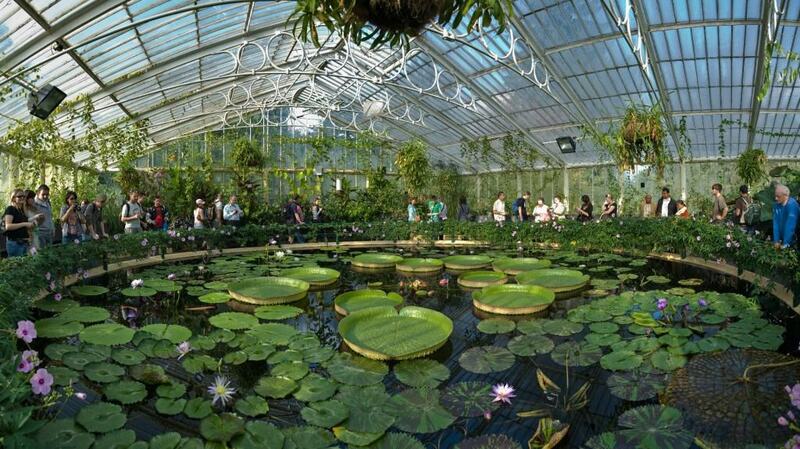 Pictured is the famous Waterlily House. 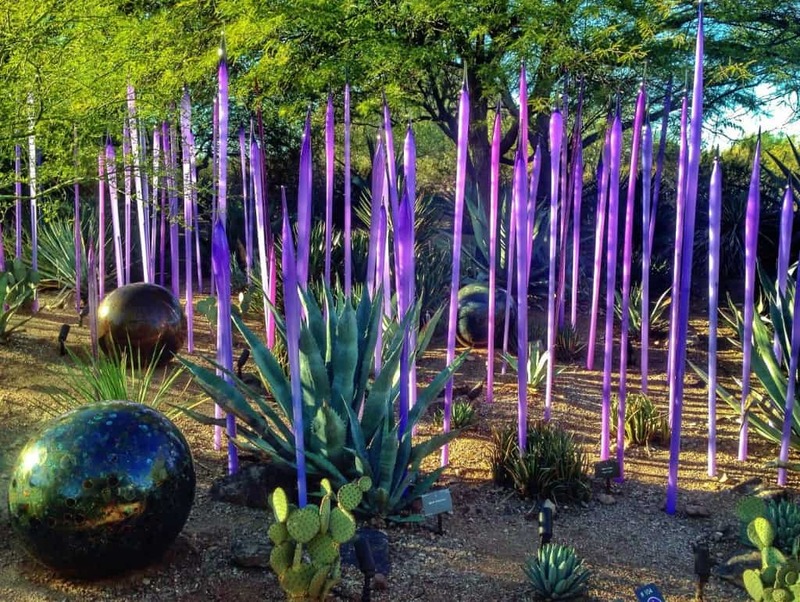 The Desert Botanical Gardens, in central Arizona, was founded in 1937. The 140 acres exhibit the largest desert plant collection in the world, with over 17,000 species of desert plants. The site dates back 1,000 years to the Southern Song Dynasty. 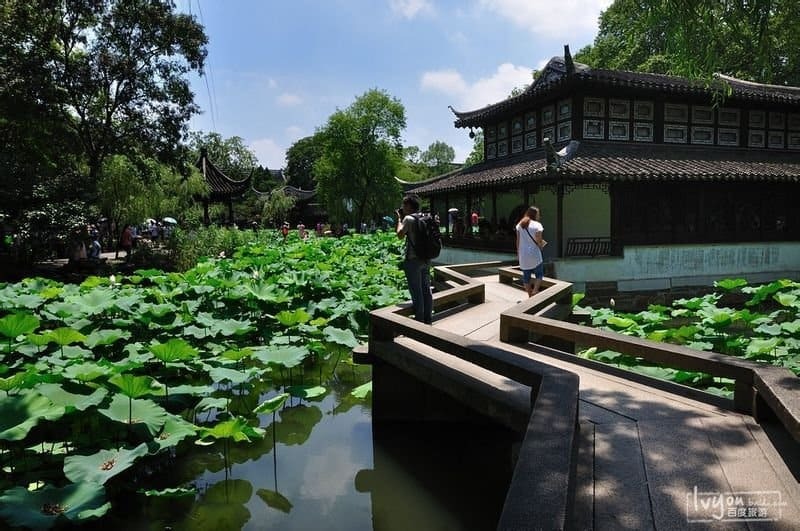 With rocks, ancient trees and flowers, some say this is the finest garden in Southern China. The harmonious design is connected with pavilions, bridges, pools and islands. The world-renowned Keukenhof Gardens is famous for its spring garden, when more than 7 million tulips, daffodils and hyacinths bloom on the 32 acres. 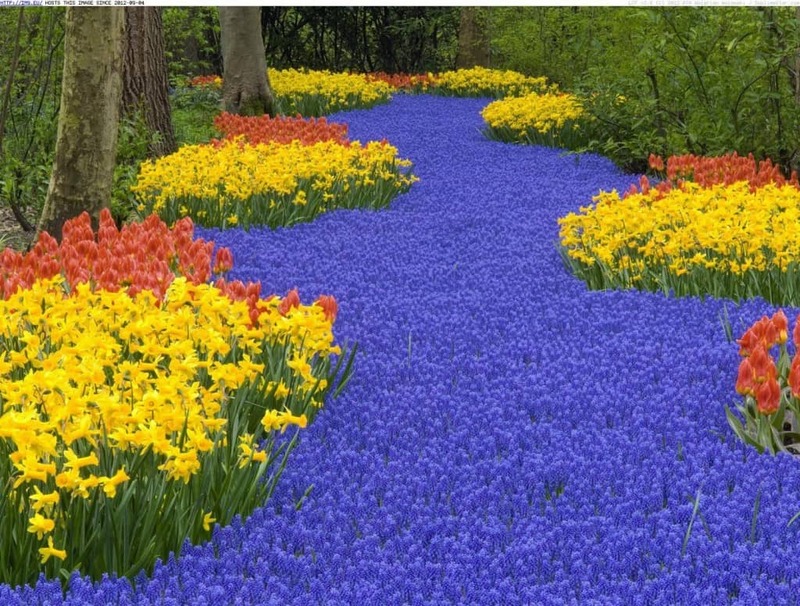 Pictured is a flowing “stream” made from hyacinths. 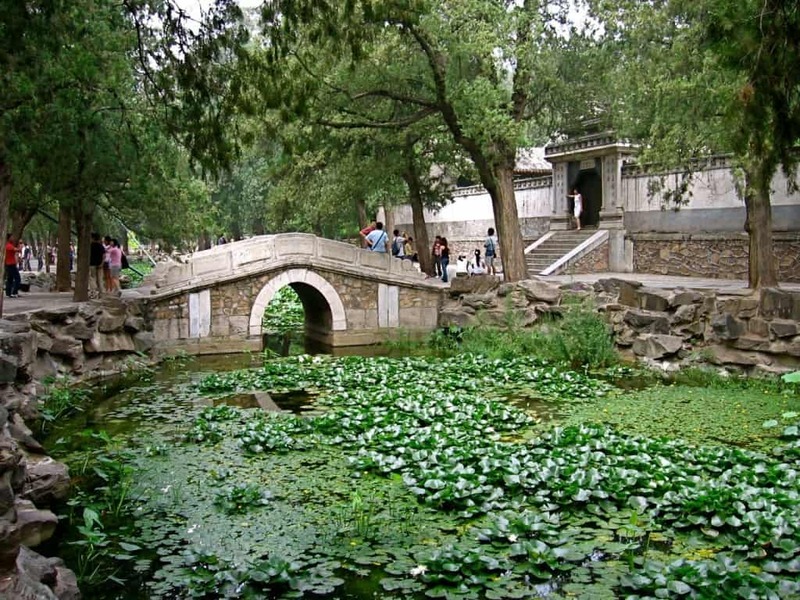 The Summer Palace was declared a “masterpiece of Chinese landscape design” by UNESCO. The menagerie of hills, pavilions, open water, halls, palaces, temples and bridges make for a stunning experience. 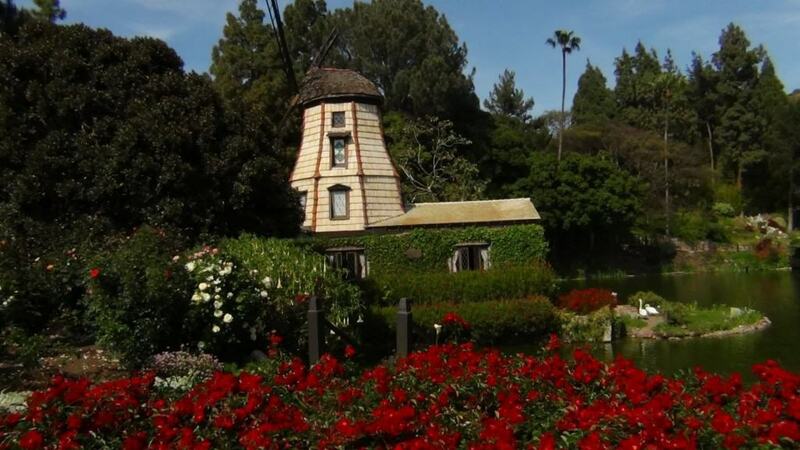 At Lake Shrine Temple, home of the Self Realization Center, there are 10 acres of flowers from around the world on a pathway that surrounds a lake. Along the path are magical nooks for reading, a windmill chapel, and a peace memorial that contains some of Gandhi’s ashes. 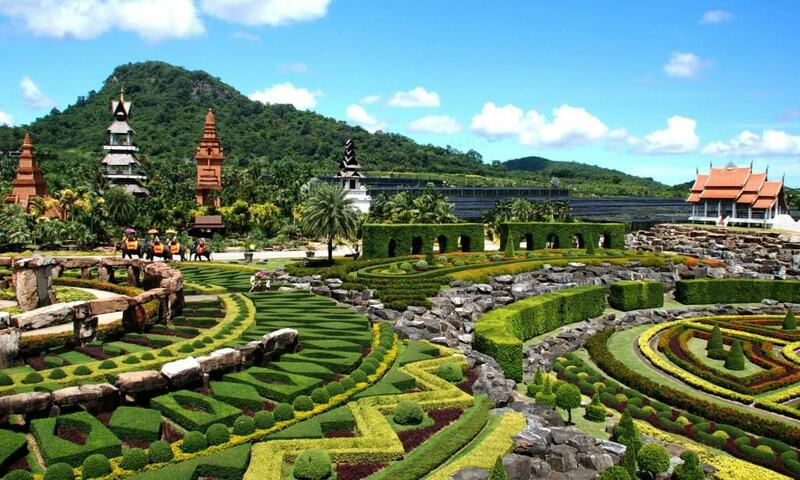 The Suan Nong Nooch opened in 1980 and takes the design of the manicured garden to another level. It houses the largest variety of palms and cycads in the world, and the greatest selection of orchids in all of Thailand. 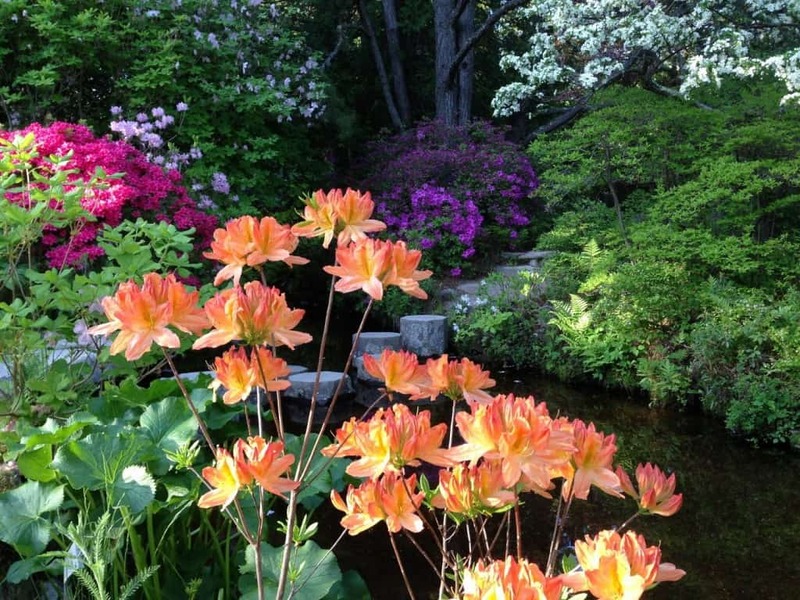 Asticou Azalea Garden, built in 1956, is a wondrous evolution of color throughout the year. From the cherry trees of late spring, to summer’s water lilies and the foliage of autumn splendor, the Japanese-style stroll garden is home to plants from around the world. 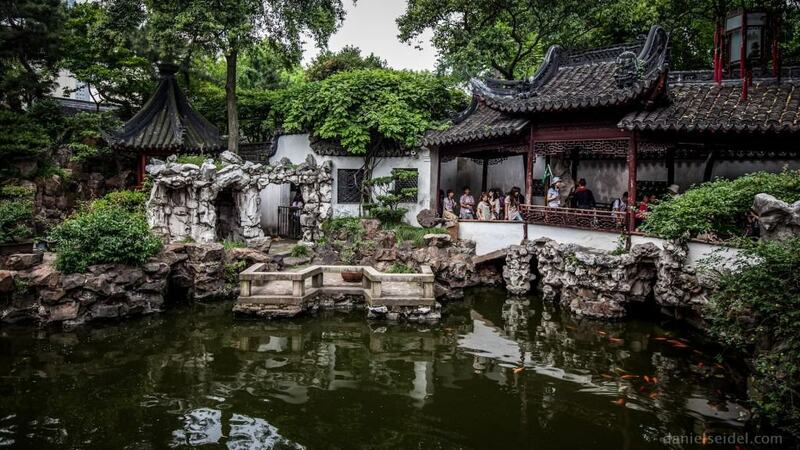 Here you’ll find a 700 year old garden that was built during the Ming Dynasty (1368-1644). Yuyuan translates to ‘garden of contentment’, of which there is plenty with the many pagodas and traditional Chinese architecture interspersed throughout the 5 acres. Only a garden fit for a king would sit on the castle grounds of Versailles. 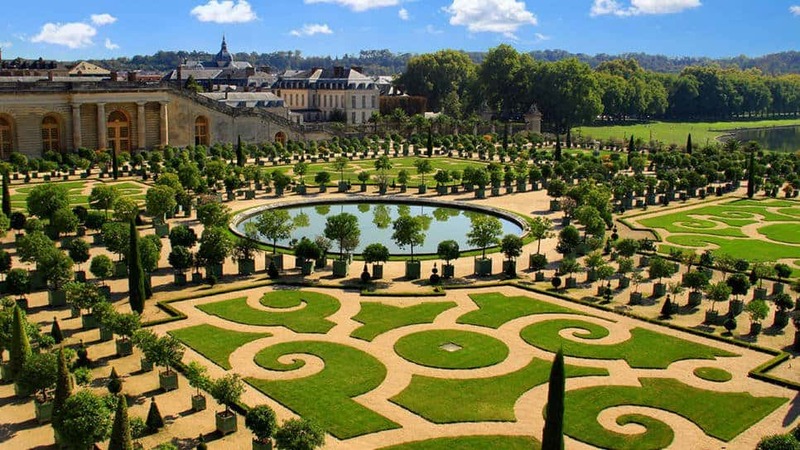 The Versailles Garden was founded by King Louis XIV in 1661 and remained his prized possession. It was his life’s work to fulfill this masterpiece. 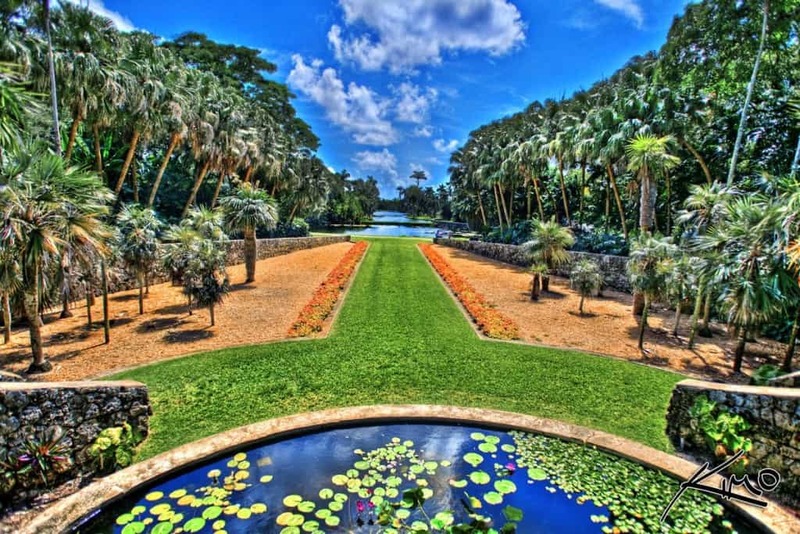 The Fairchild Tropical Botanic Garden specializes in growing tropical plants, from the local plants of South Florida to as far as tropical Africa and Madagascar. They’ve also been researchers of palms for about 70 years. 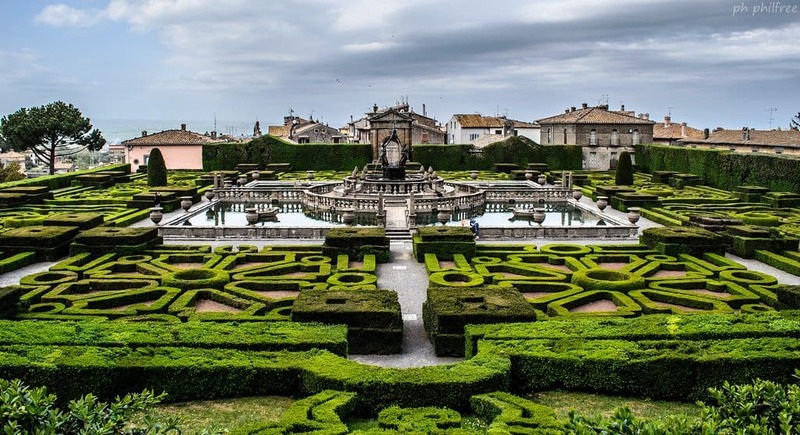 This garden not only dazzles with the splendid Italianate style garden and breathtaking symmetry, it’s also home to a collection of sculptures from the 1500-1700’s, and some ancient Roman antiquities. 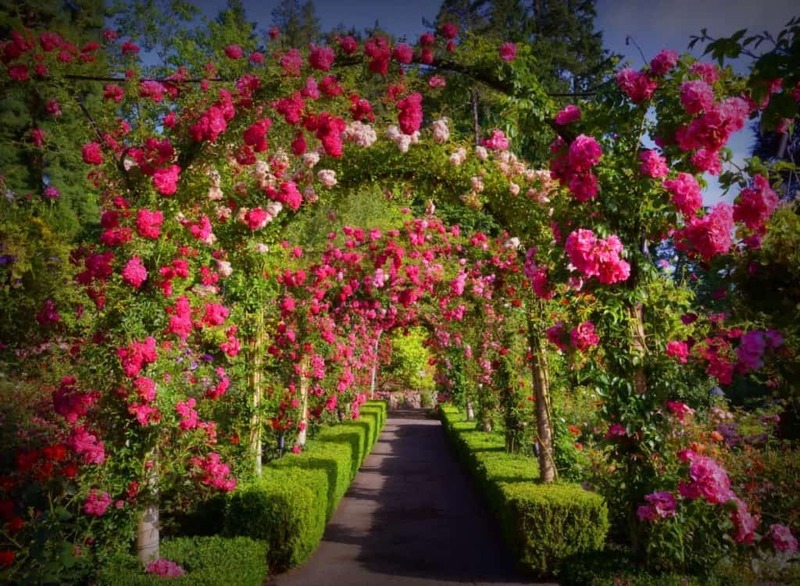 What started as a small garden of sweet peas and roses around the home of Robert Pim Butchart more than a century ago, has grown to be one of the most visited tourist attractions in Canada. There’s a sunken garden, rose garden, Mediterranean garden, Italianate garden and Japanese garden to explore. 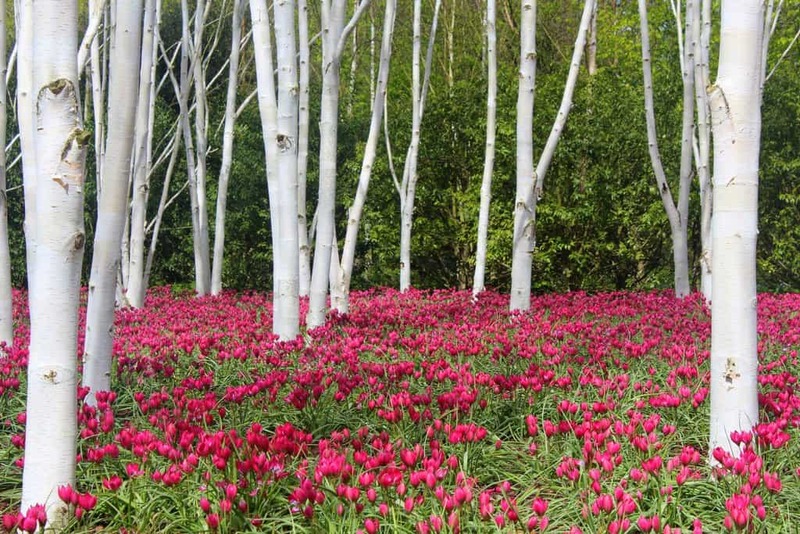 There are flowers of all seasons and spectacular individual rose and dahlia gardens with dozens of varieties at Anglesey Abbey Gardens. Also, there are at least 50 species of wildflowers on the 98 acre grounds and large numbers of visiting butterflies. The name says it all. The Garden of Cosmic Speculation is the garden for lovers of science, since the entire 30 acre sculpture garden was designed with scientific and mathematics themes and formulas in mind, such as Black Holes and Fractals, all using natural landscape and man-made lakes. 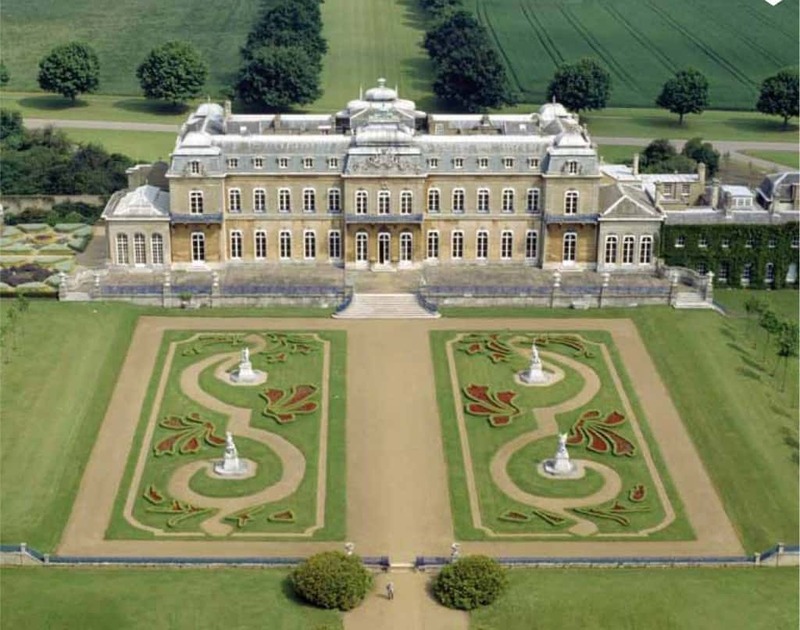 Wrest Park offers a peak into the evolution of the English garden. 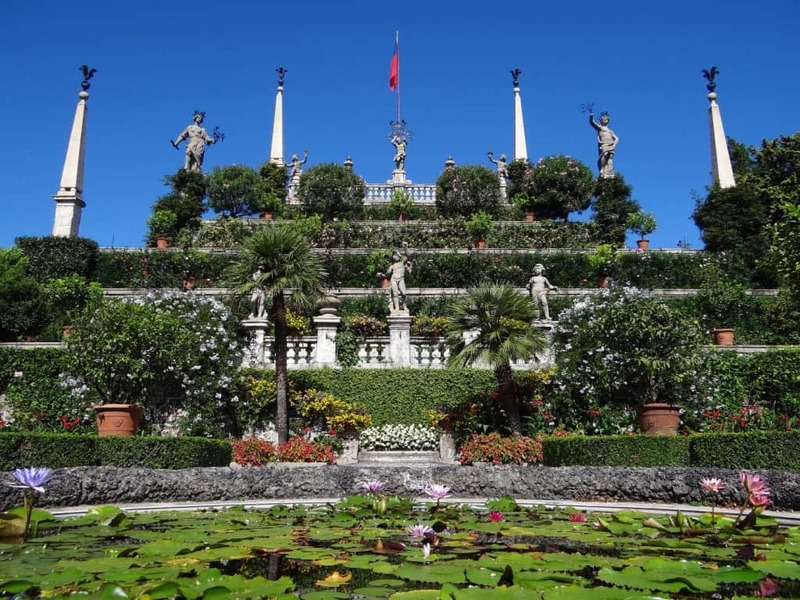 With French, Dutch, Italian and English landscaping side by side throughout, there are also beautiful statues, a pavilion and lake on the massive estate. Isola Bella translates as ‘beautiful island’ which is an understatement you’ll discover if you’re ever lucky enough to set foot in the 300 year old garden. A true Italianate garden, it has perfect symmetry and stone statues throughout—truly a site to behold. 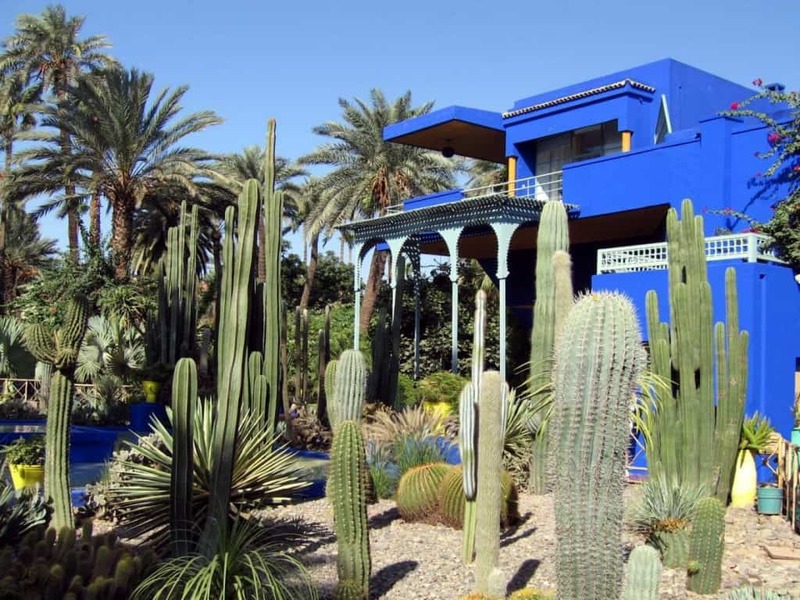 This 12 acre was created in the 1920’s by Jacque Majorelle. It’s captivating with its blue color scheme — the flower boxes, planters, columns, display pieces and facade of the house are a rich cobalt blue. Today, it is owned by the fashion designer, Yves St. Laurent.